Bio: Narges Norouzi received her Ph.D. and M.A.Sc. in The Edward S. Rogers Sr. Department of Electrical & Computer Engineering in 2017 and 2014, respectively, from the University of Toronto, Canada. She also received her B.A.Sc. 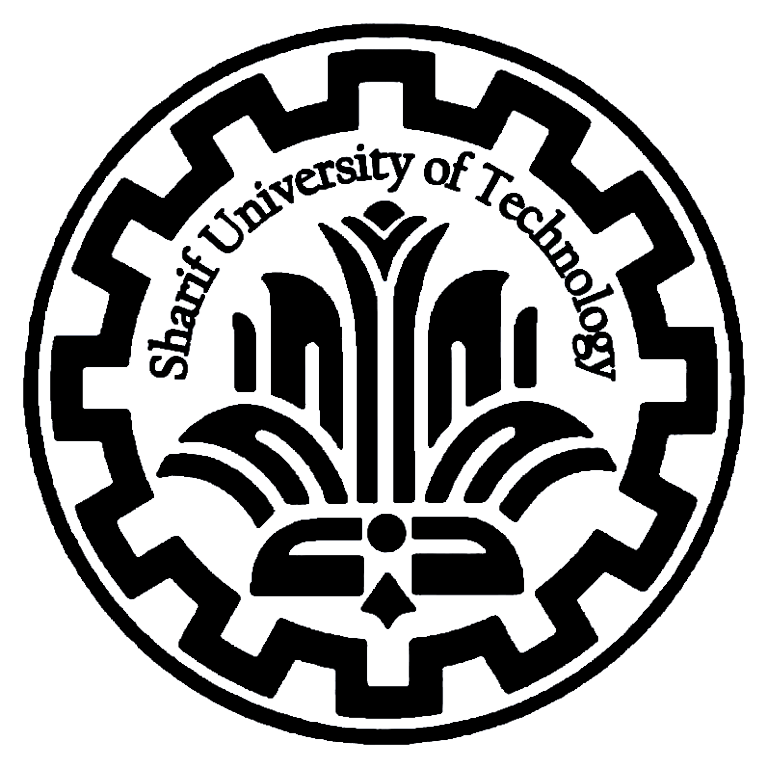 from Sharif University of Technology in 2012. She is currently a Teaching Professor at Computer Science & Engineering department of Baskin School of Engineering in University of California, Santa Cruz. 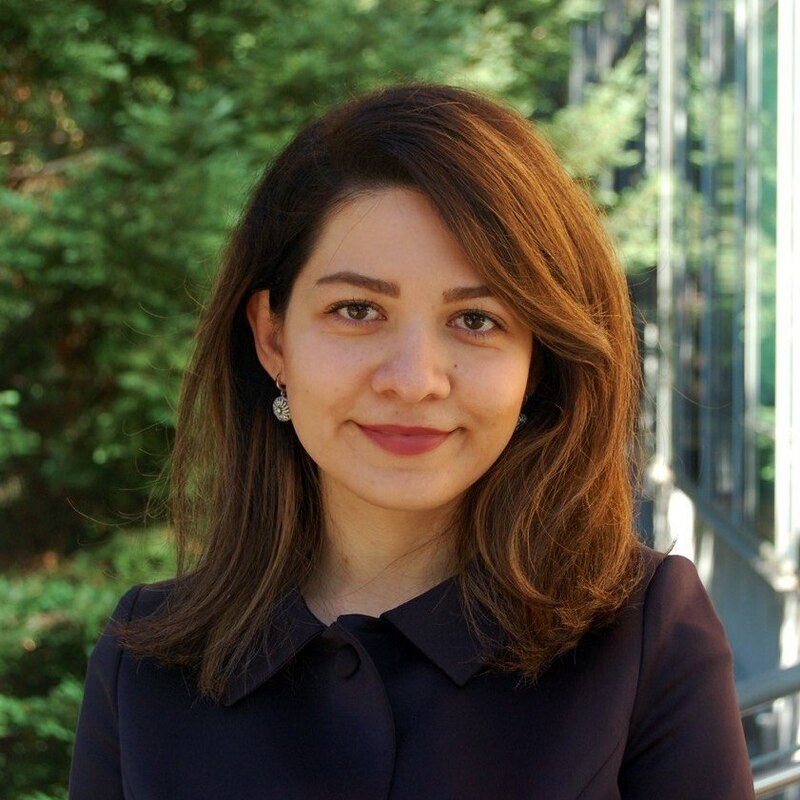 Her research interests include Computational Biology, Biometric Systems, Machine Learning, Statistical Signal Processing with applications in Image Processing, Pattern Recognition, and Adaptive Systems. [May 17 - May 19, 2019] I will attend ACM Global Computing Education Conference in Chengdu, China. [May 14 - May 16, 2019] I will attend The National Center for Women \& Information Technology summit in Nashville, Tennessee. [April 4 - April 5, 2019] I will attend The American Educational Research Association Conference in Toronto, Canada. [March 14, 2019] I am organizing a Machine Learning poster session showcasing my students' projects. [Feb 27 - March 2, 2019] I attended Special Interest Group in Computer Science Education (SIGCSE) Conference in Minneapolis, Minnesota. [Dec 7, 2018] I gave a talk in Bay Area Scientific Computing Day 2018 at Sandia National Labs. [Nov 20, 2018] I was appointed as a member of BSOE Council on Diversity, Equity and Inclusion (B-CDEI). [Nov 16, 2018] I attended annual University of California STEM Faculty Learning Community meeting in Santa Barbara, CA. [Nov 3, 2018] I attended CRA-W Career Mentoring Workshop in Phoenix, AZ. [Oct 3, 2018] I attended Pacesetters Roundtable as the director of UCSC's Inclusivity Project in Denver, CO.
[Sep 28, 2018] I was appointed as CITL Faculty Fellow for 2018-19. Narges Norouzi and Ryan Hausen. "Quantitative Evaluation of Student Engagement in a Large-Scale Introduction to Programming Course using a Cloud-based Automatic Grading System." In 2018 IEEE Frontiers in Education Conference (FIE), IEEE, 2018. Narges Norouzi, Sally Carver, Taylor Dear, Simon Bromberg, Sara Gray, Mel Kahan, Parham Aarabi, and Bjug Borgundvaag. "Evaluation of alcohol intoxication and withdrawal syndromes based on analysis of tremor signals." Biomedical Signal Processing and Control 33 (2017): 83-87. Narges Norouzi. "Alcohol Withdrawal Syndrome Assessment based on Tremor Time-Frequency Analysis." PhD dissertation, 2017. Narges Norouzi. "Multi-modal heart-beat estimation on an iPhone." 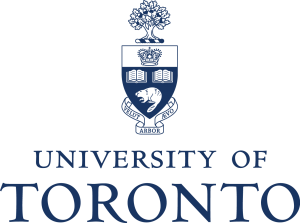 University of Toronto (Canada), 2014. Narges Norouzi, Parham Aarabi, Taylor Dear, Sally Carver, Simon Bromberg, Mel Kahan, Sara Gray, and Bjug Borgundvaag. "Empirical mode decomposition analysis of alcohol withdrawal tremor signals." In Signal and Information Processing (GlobalSIP), 2016 IEEE Global Conference on, pp. 90-93. IEEE, 2016. Parham Aarabi, Narges Norouzi, Jack Wu, and Michael Spears. "7 surprising lessons learned from teaching iOS programming to 30,000+ MOOC students." In 2016 IEEE Frontiers in Education Conference (FIE), pp. 1-4. IEEE, 2016.